Thank you so much for posting this charming song on Christmas Eve. 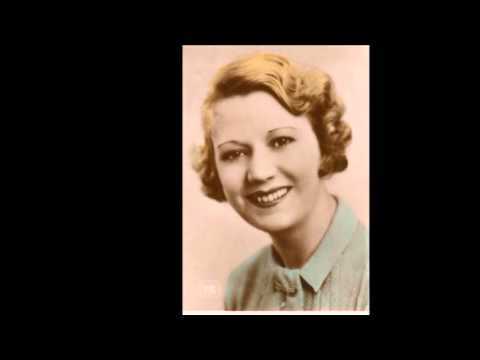 I’ve heard Vera Lynn’s version before, but I hadn’t heard Elsie Carlisle singing it before. Lovely!